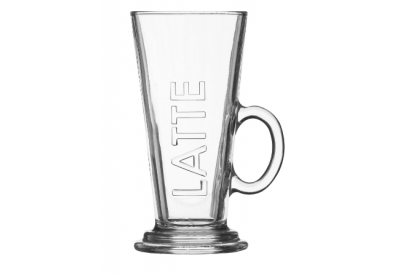 The Ravenhead 'Entertain' Set Latte Glass (24cl) is clear and dishwasher safe. 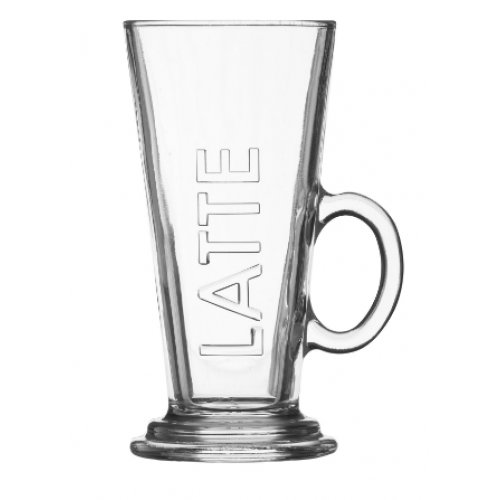 The latte glass is made with you and your lifestyle in mind. Entertain glassware is perfect for those times when you want to party, entertain or just enjoy the company of friends. Create a modern look, enjoy the atmosphere and entertain in style.